The Hyde Group is committed to improving our homes and we have an annual programme of investment to deliver this. 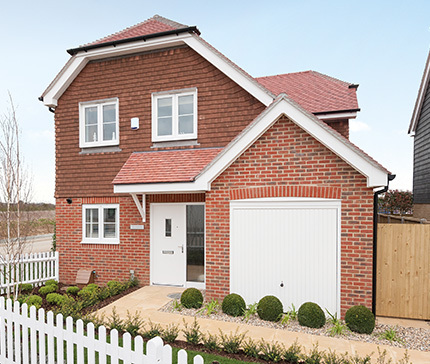 Hyde New Homes offers properties to purchase through the Shared Ownership scheme, rent through the Discounted rent scheme and gives those aged over 55 the opportunity to buy leasehold retirement housing. 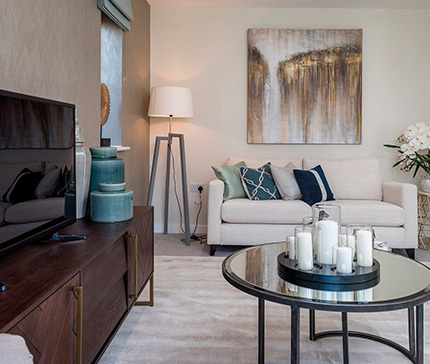 Hyde Vale is the private development specialist within the Hyde Group that develops housing for 100% sale across prime locations in London and the South. Quality, award-winning design, outstanding sustainability features and desirable locations make Hyde’s new homes ever more attractive to buyers and investors.